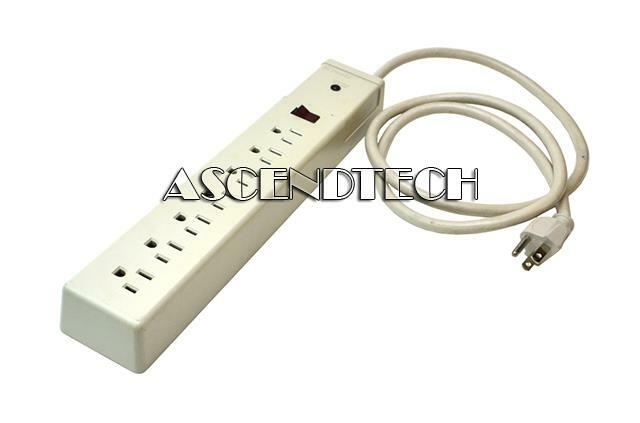 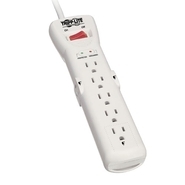 AscendTech - 5194 Woods 5194 125V 15AMPS 60Hz 1875W 7-Outlet Maximum Protection Surge Suppressor Power Strip.
. - GE 14015 Advanced Travel Surge Protector with USB Charging~Brand New!